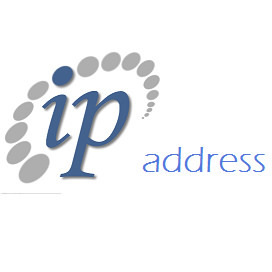 IP (Internet Protocol) address is a numerical value assigned to each device such as computer, printer when it's connected through Internet to share information resources. One can easily check IP address of their device. For computer you just need to search this term "ip" over Google and result will be similar to this. We've got two methods to display ip address of visitor in blogger or blogspot. Read the step by step mentioned guide given below and start implementing it on your own blog. A new window will pop up simply copy and paste the following code into it. Now click on Save button. That's it. HTML code is validated by W3C. Support all type of mobile and web browsers. Fast Server with 99.99% up time. Scroll down and customize your gadget. Simply uncheck those features you don't want to enable in the widget. You can modify color, border, text and width too. Just edit them according to your need. If you have any doubt regarding this tutorial then leave a comment below.